For that camping fire treat you will remember and the foods you will crave next time, this is definitely a combination to try. 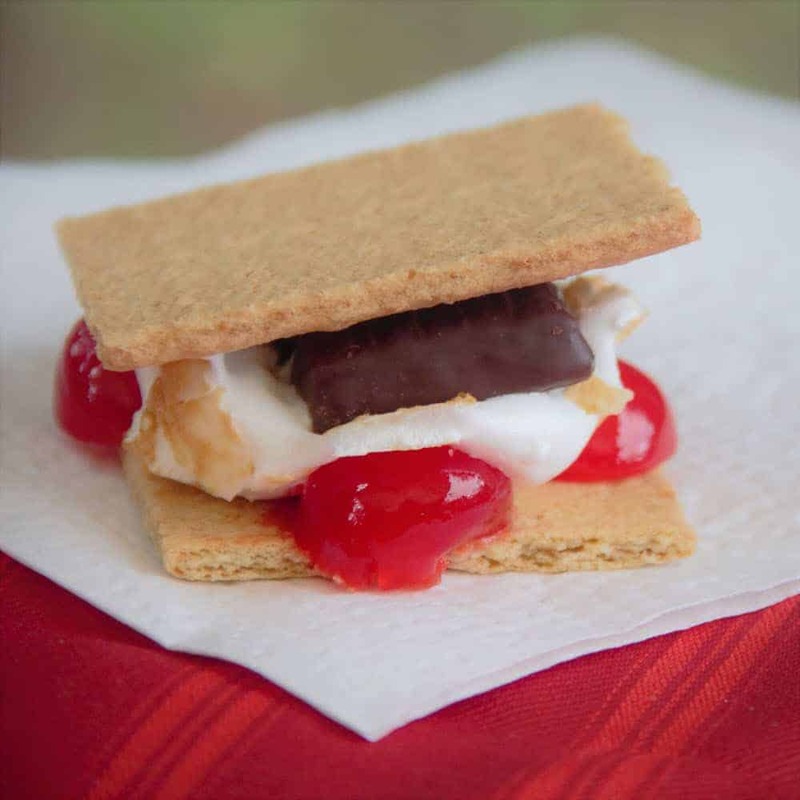 Love s’mores but tiered of old boring flavors, we got you, cherry and chocolate. Lay out 4 squares of Graham crackers, then top 2 with sliced maraschino cherries. Cook 2 marshmallows until golden brown. 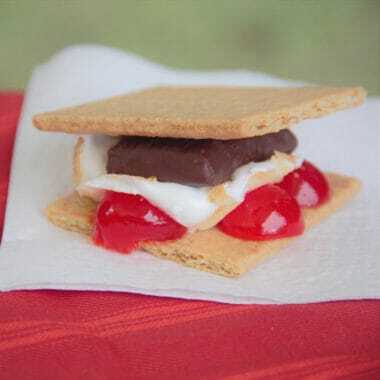 Place a marshmallows on top of the maraschino cherries then top with the cherry ripe or chocolate. Add the final square of Graham cracker and gently press to combine flavors.